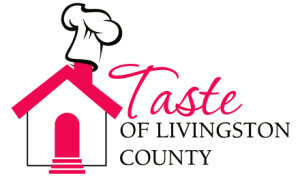 If you’re at the Livingston County Home & Garden Show on Saturday, March 22, be sure to bring your appetite. 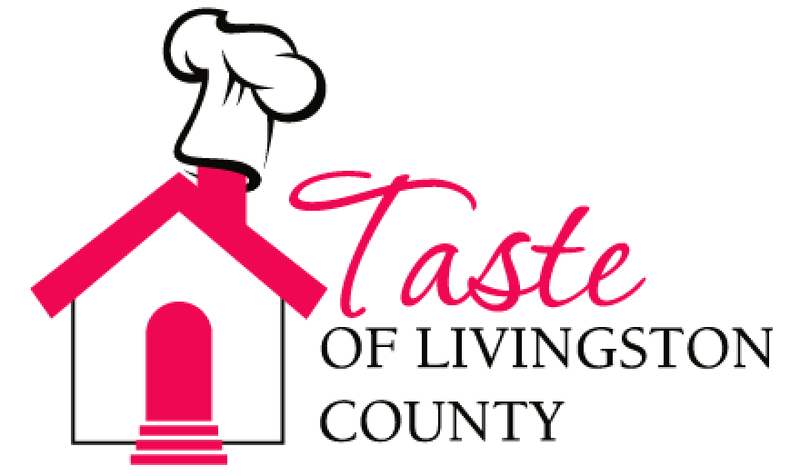 The annual Taste of Livingston County, which runs 11:30 a.m. to 3 p.m. that day, is one of the largest ever, with 20 participants. Offerings run the gamut, from desserts to coffee samplings and barbecue to lobster bisque. The carryout container sponsor for this year’s event is Lifetime Family Chiropractic. For 75 cents a taste, you can eat sample food from this year’s participants, listed below. Chamber members are listed in bold. For more information, call event coordinator Carol Donovan at 517.546.3920, email her at cdonovan@howell.org. 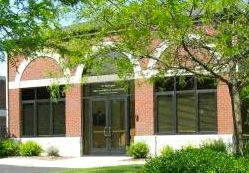 The Livingston County Home Show runs Friday, March 21, through Sunday, March 23, at the Howell High School Field House, 1200 W. Grand River Ave. in Howell. The Livingston County Home & Garden Show is open 5-9 p.m. Friday, March 21; 10 a.m. to 8 p.m. Saturday, March 22; and 10 a.m. to 4 p.m. Sunday, March 23. Admission is $6 for adults and $5 for senior citizens (60+). Children and students accompanied by an adult are free. The first 50 people in line at the ticket window on Friday get in for FREE. The ticket window opens at 4:30 p.m. The 2014 show is hosted by the Howell Area Chamber of Commerce. Major sponsor is Hartland Insurance Agency; media sponsor is Livingston County Daily Press & Argus; Kid’s Entertainment is sponsored by Roy’s Autoworks; First Impression Print & Marketing is the event’s ticket sponsor.